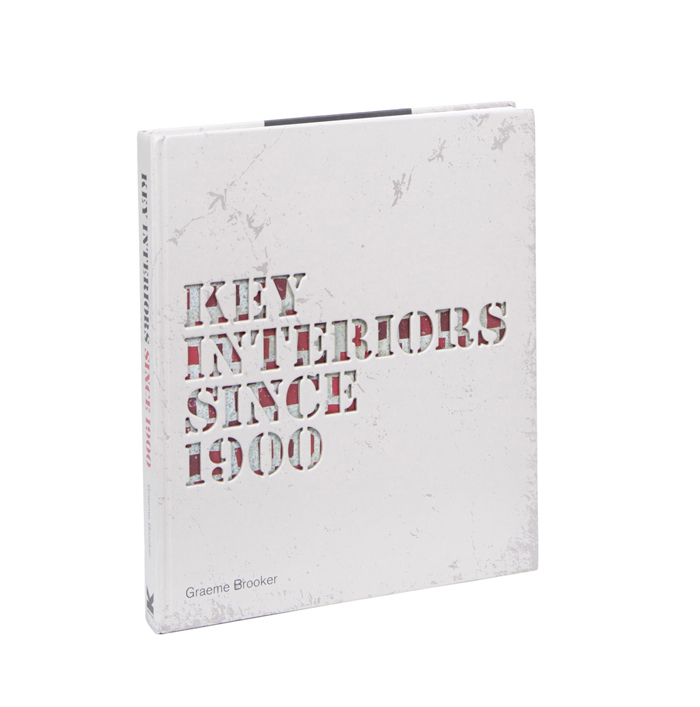 This book will outline a history of interior design as told through fifty exemplary interiors that have been created during the twentieth century. This book will define the history of modern interior design as told through the development of the discipline of re-using existing buildings and spaces. It will outline the history of the development of the subject through a selection of interiors that have been created as autonomous spaces contained within an existing building envelope. Whilst the architectural container is acknowledged, these interiors have been created in an historic and stylistically independent manner. It is these interiors that constitute what might be considered as ‘exemplary’ forms of interior design. In other words the creation of interior space through reuse, interiors that are created independently of, as opposed to simultaneously with the envelope, involves the creation of the most prototypical forms of interior design. The author acknowledges that the principle will exclude many buildings housing what may be considered as ‘classic’ examples of modern interior spaces. But it is considered that this approach could allow interior design to separate itself from architectural history, and to develop its own spatial and historical discourse through specific exemplars of interior design.